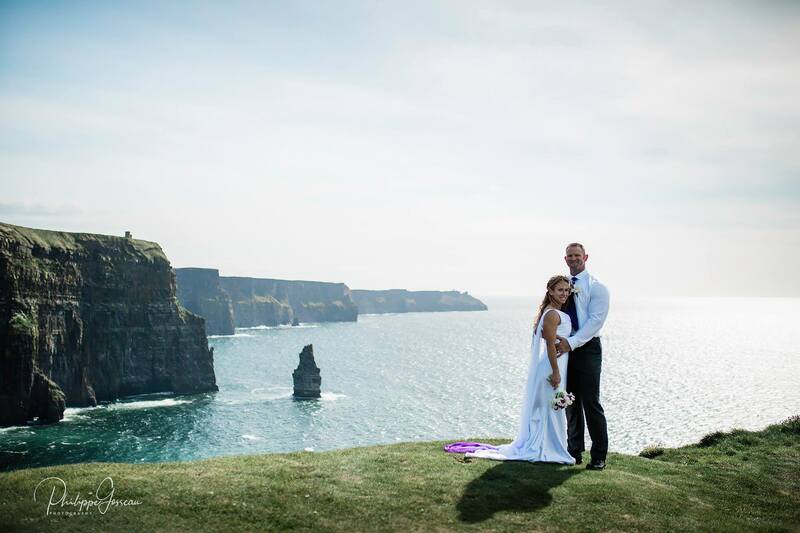 Welcome to Eloping in Ireland - Ireland's leading elopement wedding & vow renewal planning specialists. 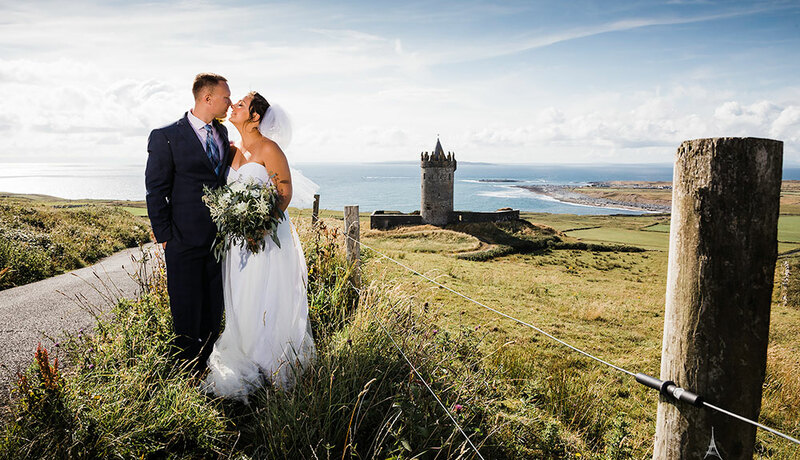 We have Cliffs of Moher, historical Irish Castles and Ancient Ruins elopement wedding packages to suit all budgets. 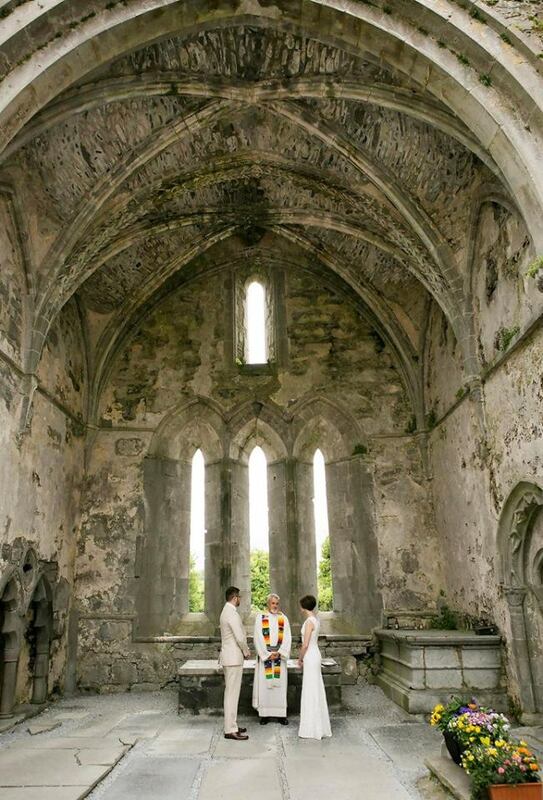 If you wish to elope to Ireland for your wedding or vow renewal we are here to make your dreams come true. 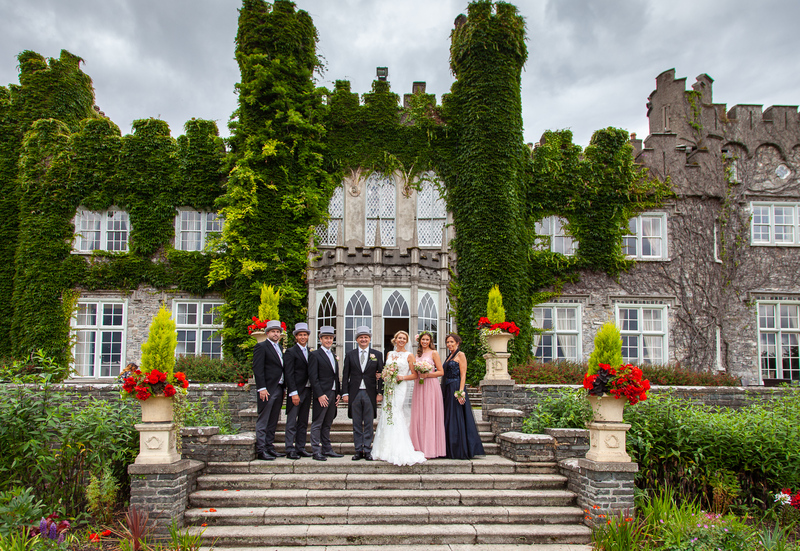 We have planned many fabulous elopement weddings in Ireland. The below are just a very small selection of these. See full gallery of photos from this amazing wedding here. See full gallery of photos from this gorgeous wedding here. See full gallery of photos from this beautiful wedding here. See full gallery of photos from this splendid wedding here. See full gallery of photos from this perfect wedding here. Password is Howth. See video highlights of this magical wedding here. 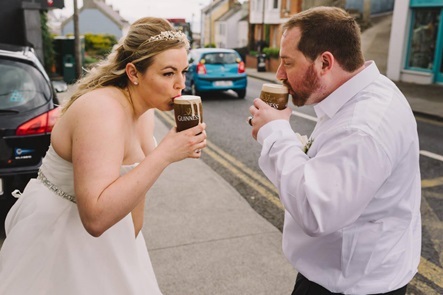 Getting married in Ireland doesn't have to be an expensive occasion. We plan a large number of incredible elopement weddings & vow renewals every year therefore we can get you the very best prices to help keep your costs down. As the package will be created to suit your specified budget & requirements there is full flexibility to include or exclude whatever you want. This means you will only pay for what you really desire. 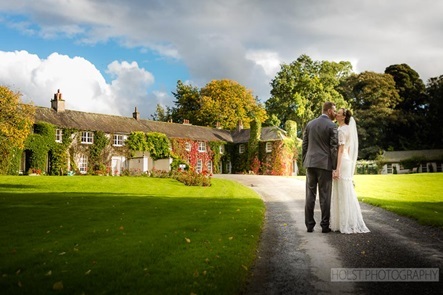 Our most popular elopement wedding package for 2-30 people is priced from only €3,000, which includes all of the below. Extras like videographer, ceremony music (Irish Harpist or Uilleann Piper) and a wedding car etc. can be added on request. 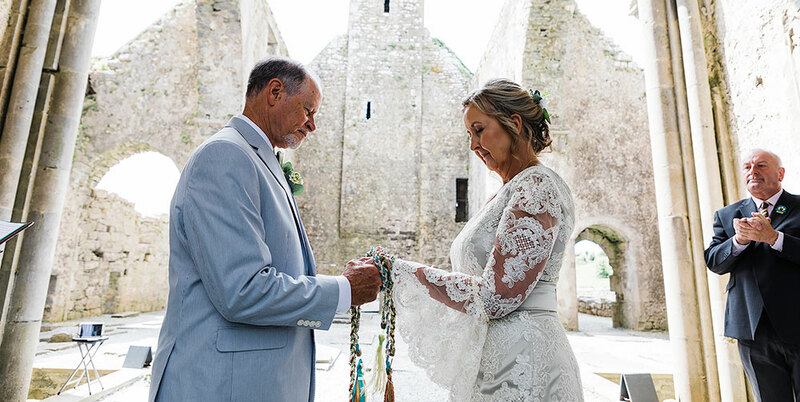 Officiant for your ceremony who will work closely with ye to create a beautiful and intimate ceremony which ye can personalise with your own readings, prayers, poems or vows etc. It's also possible to include a traditional Celtic handfasting, if desired. 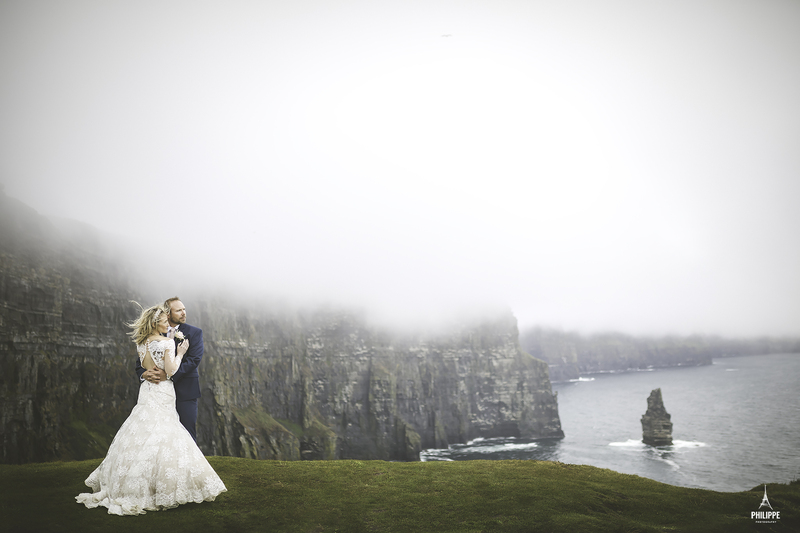 See here and here for two previous Cliffs of Moher Celtic handfasting wedding ceremonies. To create your own elopement wedding or vow renewal package and receive an estimated overall price see here. Alternatively, simply check the availability and price using the contact form below. Legally Binding or Symbolic Ceremony? 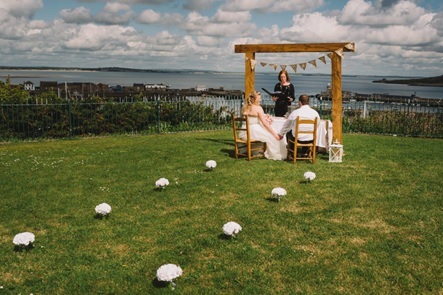 If you would like to have a legally binding civil ceremony in Ireland we can provide two witnesses (if ye have no guests over the age of 18) and advise you on the legal & paperwork requirements, see our 'Getting Married in Ireland' guide for more information. We will also recommend the best hotels, pubs, restaurants and anything else ye require whilst in Ireland.